The website of web and e-commerce firm Vision 18, from the Indian state of Kerala. Heading elements (h1–h6) are not used semantically in the site, for example the main blocks (about, porfolio, services, contact) do not have headings. The images that are used to introduce them are background images of containing divs. It would be better to convert these divs to sections and wrap the images in headings. 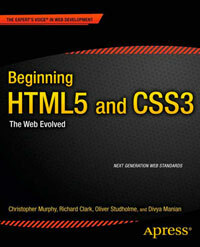 HTML5 and CSS3 use amazing…. good work.. keep going….. vision18 Team.